Our team combines creative, technical and strategic talents. Obasegun leads the Technology Development Team at Vilsquare. A widely published author, he combines his wealth of experience in Research, Programming and Business Process Management to deploy strategic and innovative indigenous solutions. 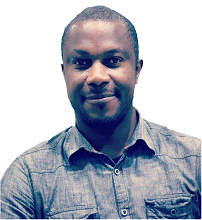 Obasegun holds a B.Sc in Electronics and Electrical Engineering from Obafemi Awolowo University, Ife with vast experience in Solid State and Power Electronics Design. Obialunanma works to develop & implement inclusive and sustainable solutions to societal needs, using a combination of public policy advocacy and research. 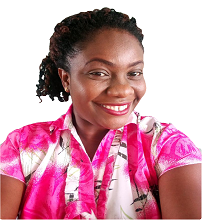 She leads the team at The Meluibe Empowerment Foundation. She holds a Master’s degree in International Business Management from the Universitat Autònoma de Barcelona. Ifeatu Nnaobi uses digital media to challenge social inequality. She does this through transmedia projects, documentaries, text, and video art. Her film and photography projects have featured internationally, including at The International Documentary Film Festival, Amsterdam, Sheffield DocFest and Les Rencontres d’Arles. 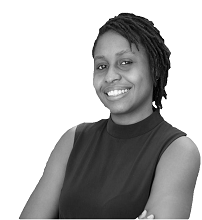 She has an LLB Law with International Relations degree from the University of Sussex and a Masters in International Public Policy from University College London. James Uduka is a Nigerian filmmaker with over 20 years of experience. 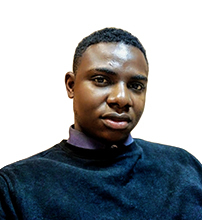 He is currently Head Video Editor for iROKOTV, overseeing all their original productions. James' work has been featured in screens both locally and internationally. He served as editor on Living Funeral, a film which received a total of 11 nominations at the Africa Magic Viewer's Choice Awards. 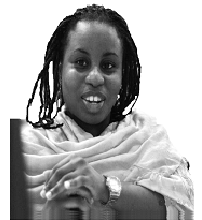 Wuraoluwa Soibi is a Legal Practitioner and Head of Chambers at Hackman & Co. Solicitors, Ibadan, Oyo State, a human rights activist, women advocate and founder of Women Safe House, an organization that provides a shelter for women and is charged with the responsibility of ensuring the promotion of all Sustainable Development Goals as relates to women within local Nigerian communities and beyond with particular focus on quality Education, Gender Equality, Healthcare, Women empowerment, Poverty alleviation for women and Ending Gender based violence against women and girls. Khalid Abdulrahaman is a digital media enthusiaste with a passion for using creative content to impact and improve the ideology and quality of lifestyle in our society. 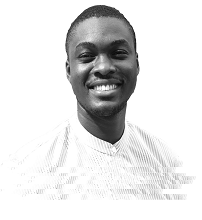 Khalid is a graduate of the federal University of Technology Akure and is currently pursuing a career as an Integrated brand Strategist. Khalid was a participant at the first National Hackathon Series 1.0 and now works with Vilsquare to organize the series across Nigeria.